The #1 factor driving customer loyalty is the sales experience. In our hyper-connected world, customers can find good products at a fair price just about anywhere. What keeps them coming back to one company? The sales experience. According to a CEB survey, a good sales experience can boost customer loyalty by 53%. This means that sales professionals like you are the key to happy customer relationships. 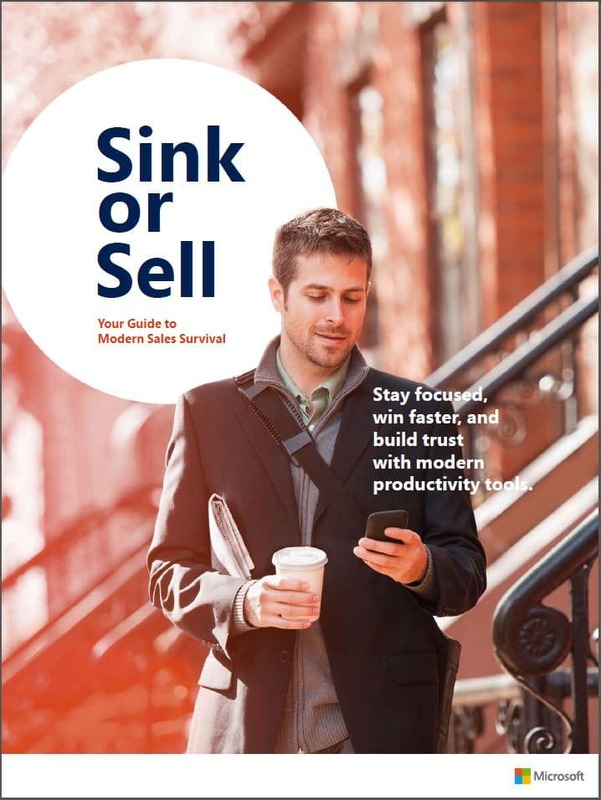 So, don’t skimp on sales tools. Empower your whole team with the right CRM system for sales. Learn how in a new e-book from Microsoft. Boost productivity with the Microsoft Office tools you're already using. Gain a 360-degree view of each customer. Increase win rates by up to 15%. Streamline pre-call research by more than 70%. Increase lead generation by up to 30%.